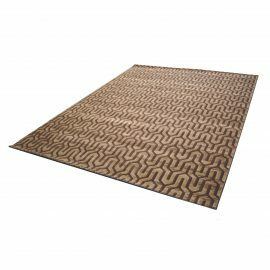 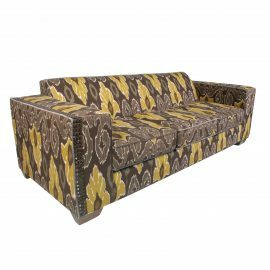 Colony Area Rug (Brown) 10×12 ft. 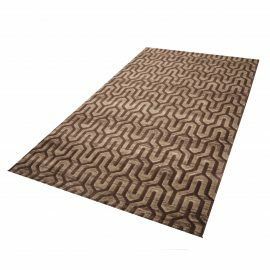 Colony Area Rug (Brown) 8×10 ft. 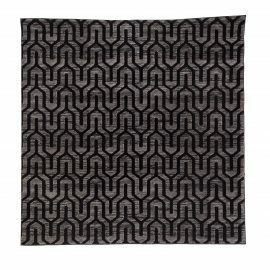 Colony Area Rug (grey) 6×6 ft. 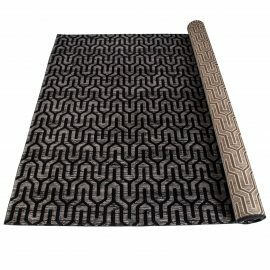 Colony Area Rug (Grey) 8×12 ft.